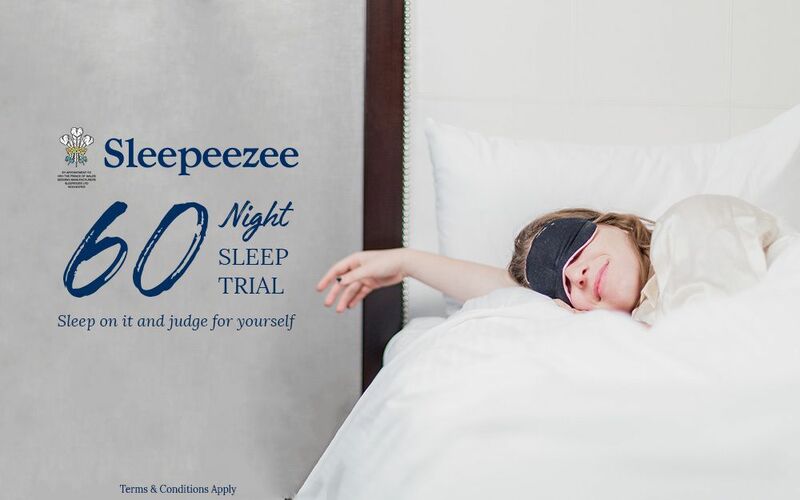 The sumptuous Hotel Supreme 1400 Pocket Contract Mattress from Sleepeezee is here - give your guests the sleep they deserve! Crafted from 1400 pocket springs that move with your body during the night, this mattress offers a bespoke slumber for every one of your guests. Paired with lavish layers of natural wool and cotton, the Hotel Supreme 1400 Pocket ensures a comfortable night's sleep for everyone. 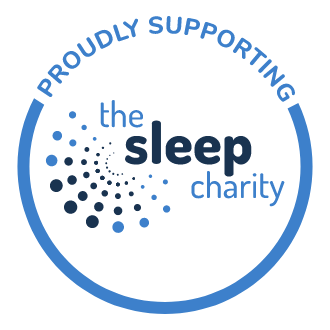 With a perfectly balanced medium firmness, each and every one of your guests will experience the sleep they deserve - and come back wanting more! 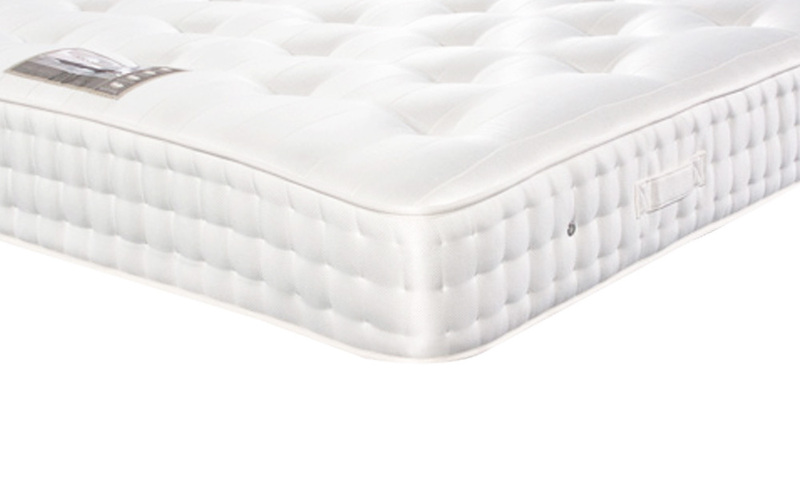 Complete with a soft woven damask cover, the Hotel Supreme 1400 Pocket is hand tufted to ensure all of those supportive springs remain in place for long-lasting performance. 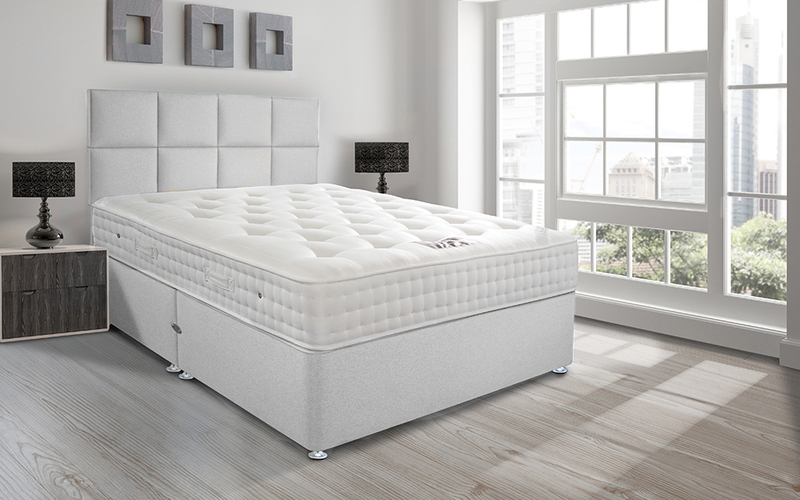 Provide your guests with a cool and refreshing night: this mattress includes built-in air vents that use your movements to circulate air throughout the mattress. 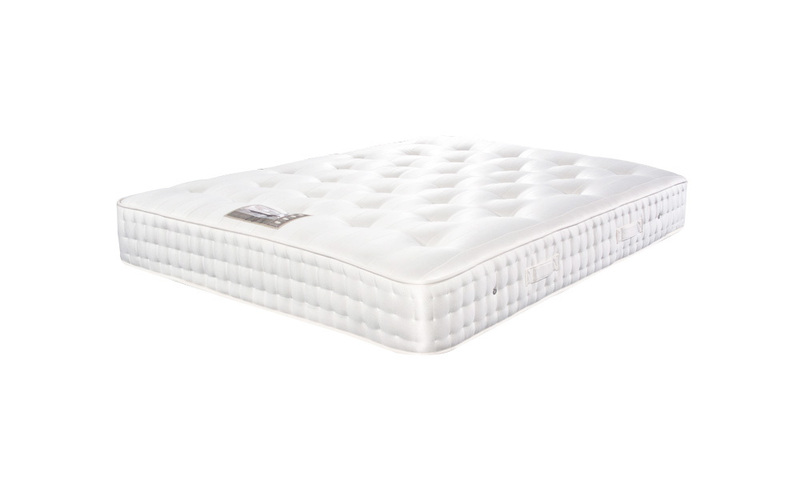 The Hotel Supreme 1400 Pocket is double-sided, so your guests can enjoy outstanding comfort and support night after night - simply flip this mattress on a regular basis using the turning handles provided. 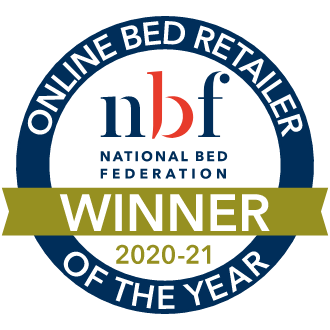 Created to meet the demanding contract environment, this mattress complies with BS7177:2008 Source 5 - Medium Hazard regulations - with added peace of mind for you and your guests. Comfortable and great sleep had finally ! 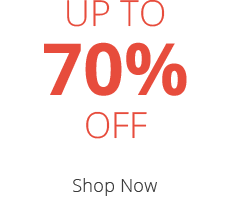 It's a good mattress, good quality.